From Ryan Buchter to Robert Stock, the San Diego Padres have found quality minor league free agents (most notably, pitchers) in recent years. The team has excelled at finding players that are disregarded by their previous teams. The scouting department deserves praise for finding these gems. According to MLB.com and their current roster for the Padres, the six players listed below have been invited to spring training by the Padres. Allen Craig and Alex Dickerson are both non-roster invitees to spring as well, but we know what they bring to the table. All of these men have a long road to make it to the show, but one or two could factor for the team eventually in 2019. Anything can truly happen in the game of baseball as hard work is rewarded handsomely. He was originally drafted by the Cincinnati Reds in the 8th round of the 2012 draft out of the University of Arizona. 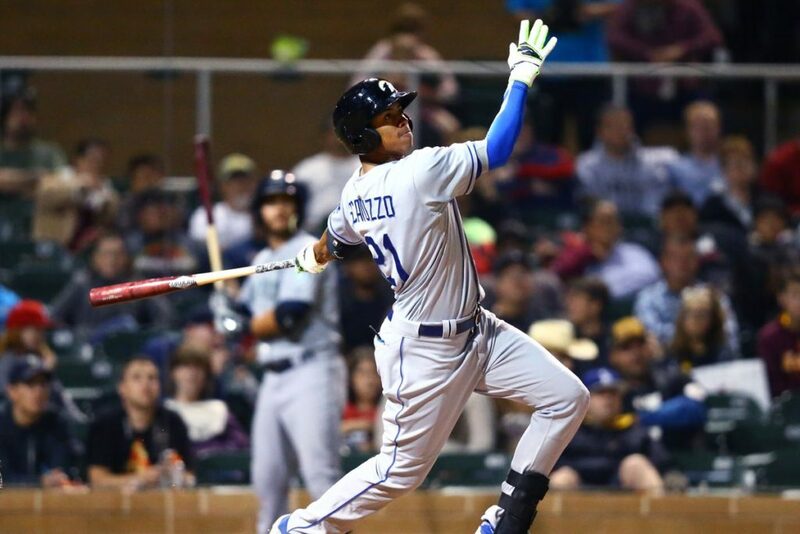 The right-handed hitter spent the last year and a half in the Mariners’ organization. He put up a .712 OPS last year between Double-A and Triple-A in 476 at-bats. He has average power and provides nothing more than roster depth for the team at the upper minors at this point. The soon-to-be 28-year-old is not the answer for the team at third base in 2019. This left-handed pitcher stood out in Australia this winter, recording a 1.93 ERA in 14 innings pitched in relief. He was traditionally starting in his career, but perhaps the Padres are thinking of asking him to embrace the bullpen role. He has good size (6-foot-5) and decent mechanics. 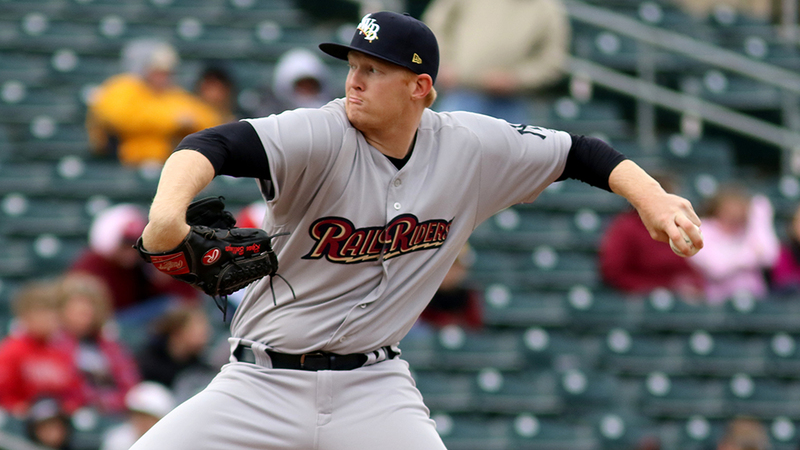 Bollinger spent the 2018 season with the Yankees organization (Double-A and Triple-A), where he went 8-6 with a 3.87 ERA and a 1.209 WHIP in 20 starts and 111.2 innings pitched. He has a chance to be a decent story this spring. Enns is the only one on this list with major league experience as he got into four games in 2017 for the Twins. The left-handed pitcher was originally drafted by the Yankees in the 19th round of the 2012 draft out of Central Michigan University. He recorded a 4.60 ERA and a 1.388 WHIP last year between Double-A and Triple-A for the Twins before becoming a free agent. He could make a Padres minor league team this spring with a positive showing, but that is a long shot. This relief pitcher threw in Mexico this winter and could also factor for the team eventually. He spent 2018 with the Mariners and pitched at the Triple-A level, recording a 2.83 ERA and saving three games in 35 innings pitched. He has an overall record of 13-19 in 341 minor league innings. The eight-year minor leaguer has a plus arm, but does struggle with control from time to time. He needs help to make the team, but could be a decent option for one of the Texas teams in the Padres’ system. This right-handed hitter has plus power from the right side of the plate. He can really drive the ball, though he has never played above the Double-A level. The 27-year-old was brought along slowly in his development by all three (NYM, SEA, BAL) major league organizations he has played for. 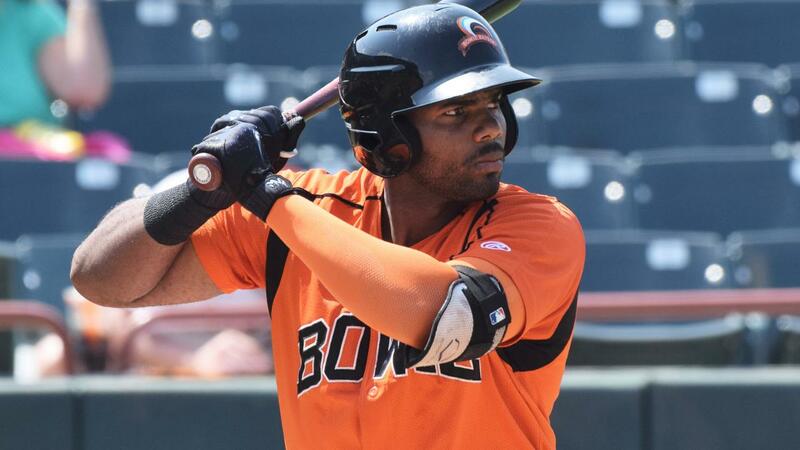 He put up a .812 OPS last year in Double-A for the Orioles, slugging 22 homers in 125 games. The 6-foot-3 Dominican can play third, but is below average there. He projects as an outfielder or a first baseman. There is much to like with his bat. The former Dodger farmhand has a lot of power, but also fails to walk and is an average defender. Scavuzzo has speed but really does not utilize it on the base paths. The right-handed hitter was drafted by L.A. in the 21st round out of high school in 2012. He hit 26 homers last year between Double-A and Triple-A and recorded a .833 OPS. He will need a few trades or injuries to make a splash at Petco Park in 2019, but anything can happen. There will be more men added to the list as the winter progresses. The Padres will keep doing their homework in exploring all options to improve the roster for 2019 and beyond. We will keep you up to date with new transactions and additions in the coming weeks.